On December 13, 2012, U.S. Citizenship and Immigration Services (USCIS) announced that as of February 1, 2013, it will begin to collect an additional $165 fee from individuals who have been issued immigrant visas by the U.S. Department of State (DOS) and are applying for admission to the United States. The fee, called the “Immigrant Visa DHS Domestic Processing Fee” (USCIS Immigrant Fee) will reportedly cover the cost of processing that is performed in the United States after immigrant visa holders receive their visa packages from DOS and are admitted to the United States. According to the announcement, this fee will only be applicable to those individuals applying for admission as an immigrant to the United States through the U.S. Consulate abroad. This fee will not be applicable to individuals applying for permanent residence inside the United States through an application for Adjustment of Status to Lawful Permanent Residence (Form I-485). Prospective adoptive parents whose children are seeking admission to the United States through the U.S. Consulate abroad under the Orphan or Hague Process will be exempt from the new fee. The stated purpose of the new fee is to allow USCIS to recover the costs of processing immigrant visas in the United States after immigrant visa holders receive their visa packages from DOS. This includes staff time to handle, file and maintain the immigrant visa package, and the cost of producing and delivering the permanent resident card. 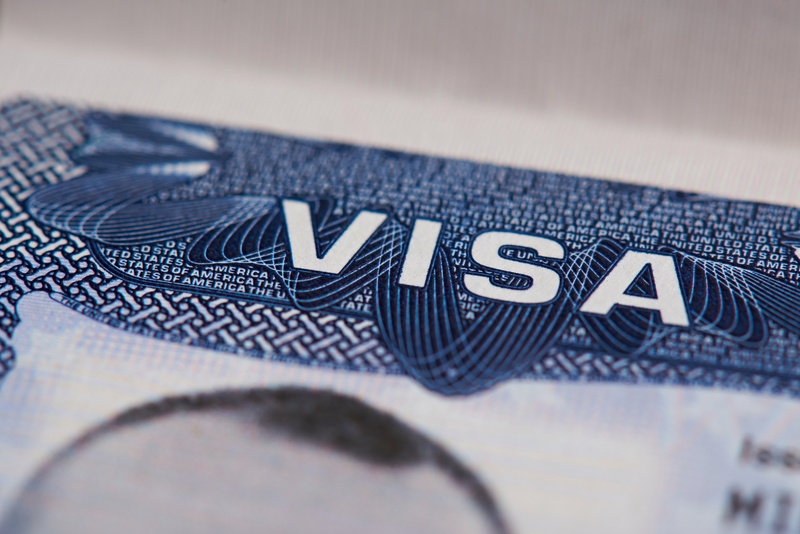 USCIS processes approximately 36,000 immigrant visa packages each month. USCIS indicates that applicants will pay this fee online through the USCIS website after receipt of the visa package from DOS and before the individual departs the home country for the United States. USCIS also indicates that DOS will provide applicants with specific information on how to submit payment at the consular interview. The new fee is in addition to the Affidavit of Support fee and the Immigrant Visa Processing fee charged by DOS associated with an individual’s immigrant visa application. The implementation of this new fee is further detailed in a Federal Register notice dated Friday, December 14, 2012.